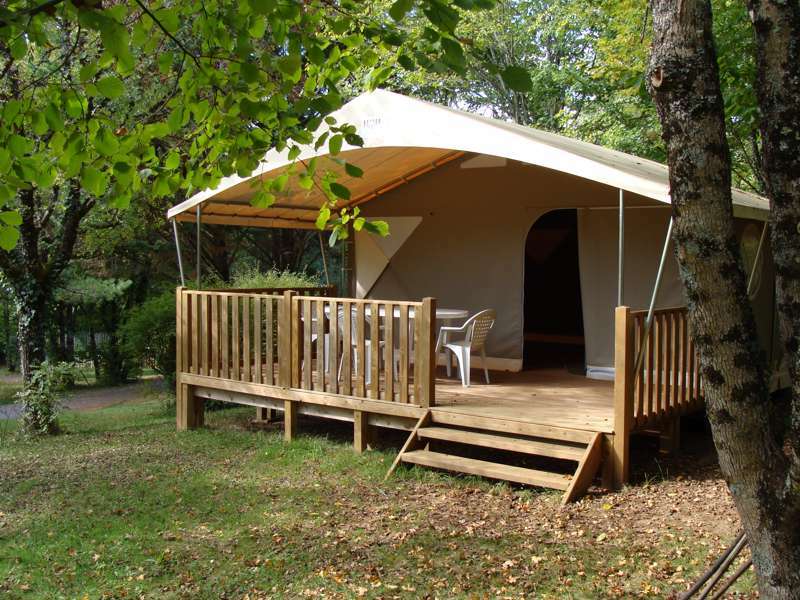 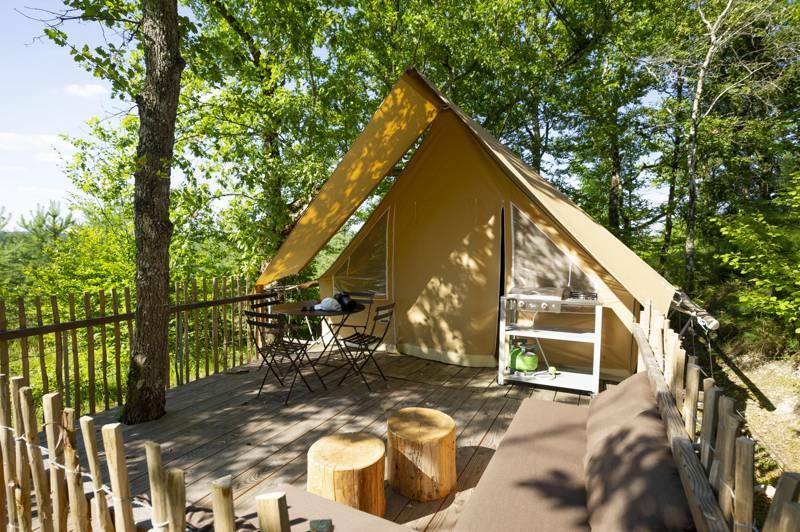 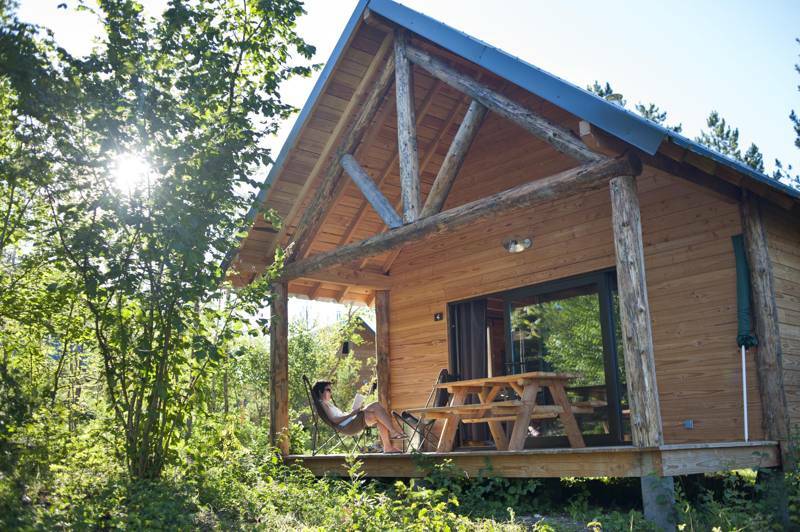 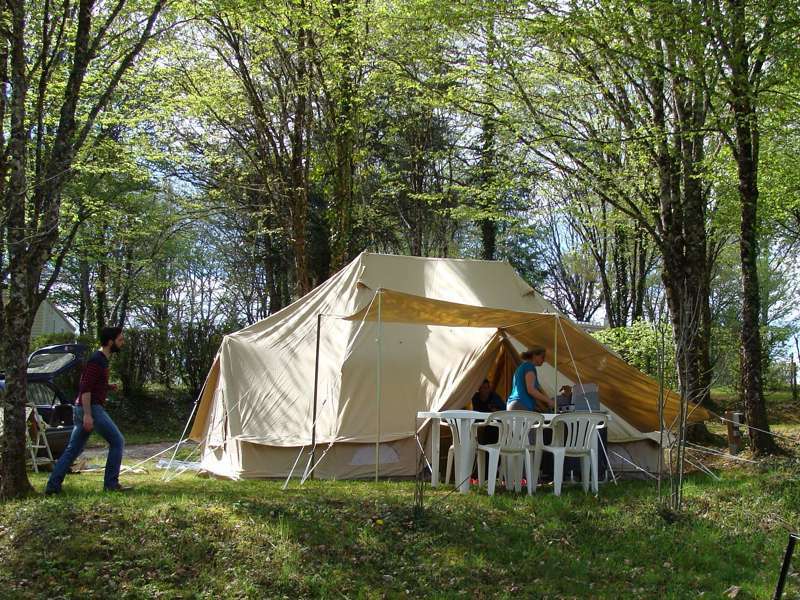 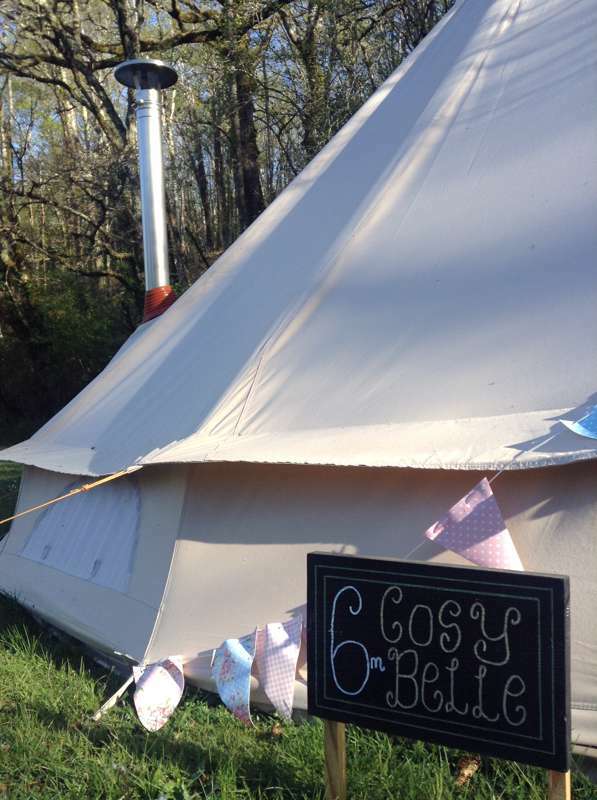 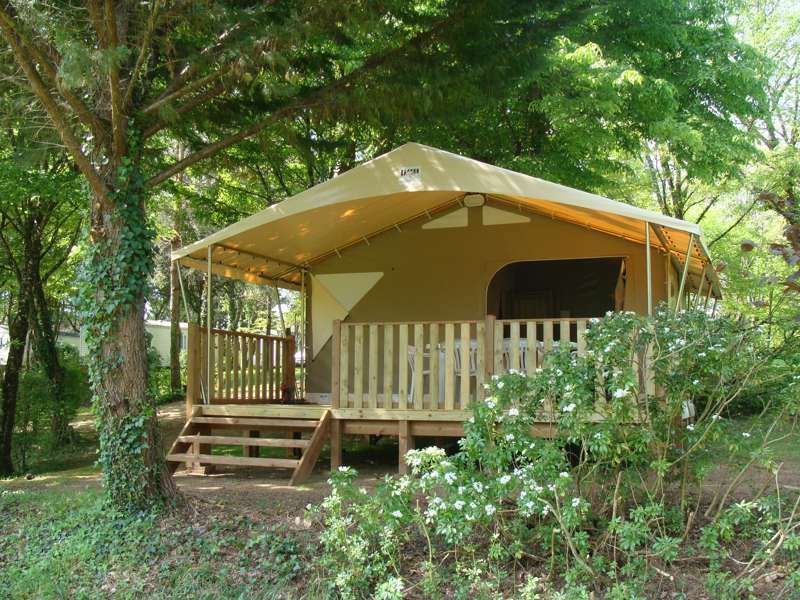 We've been searching high and low across Dordogne and lot to find the very best glamping sites. 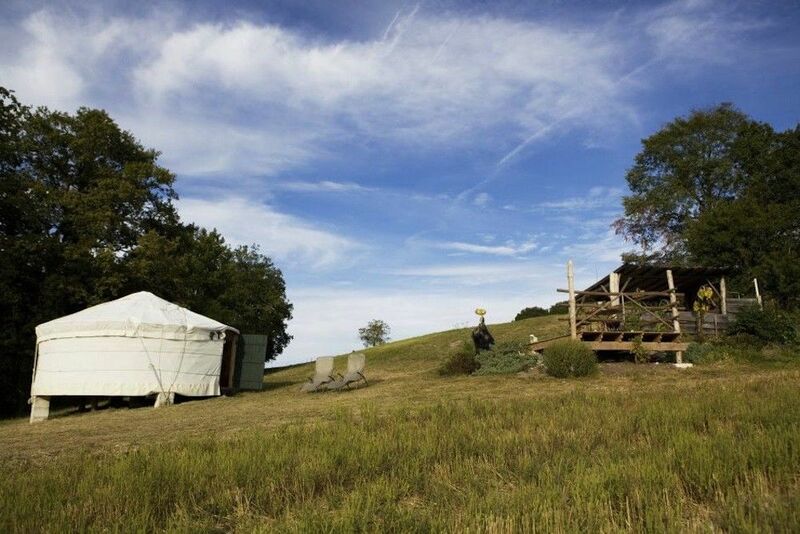 Yurts, tipis, safari tents, pods, gypsy caravans, bell tents and more can all be found in these scenic regions of central France. 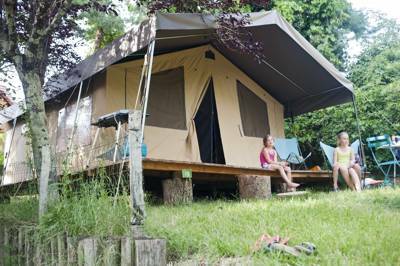 Browse our choices below, check availability live online and book your next glamping holiday today. 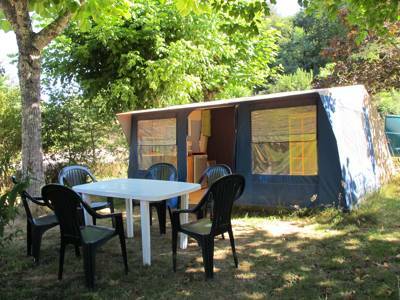 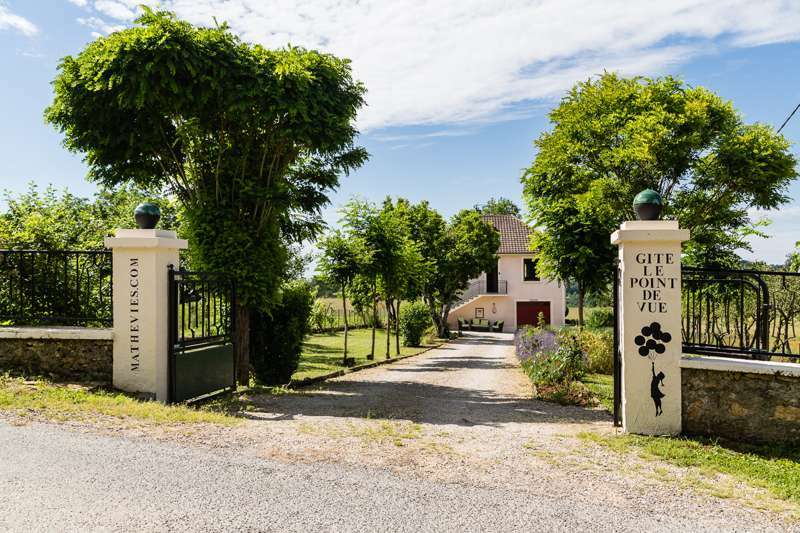 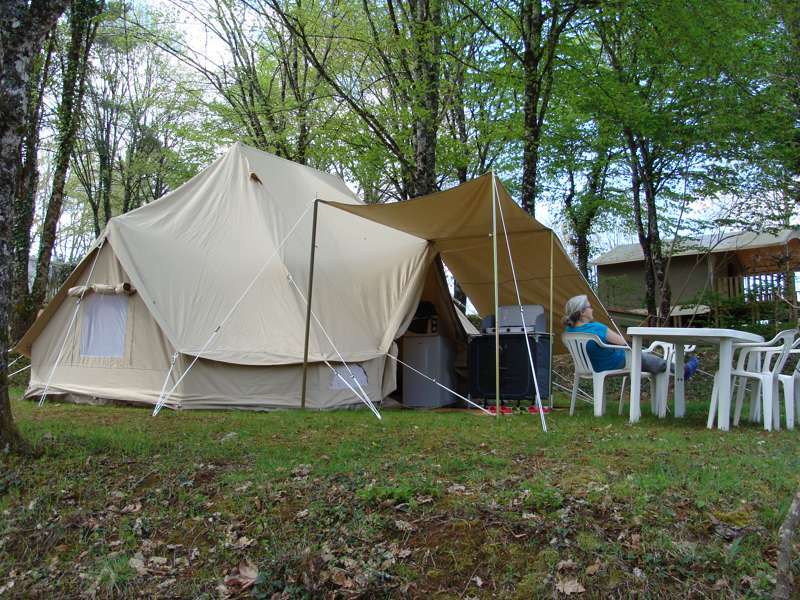 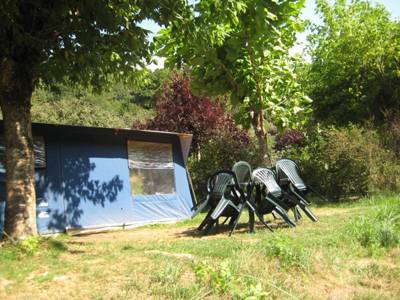 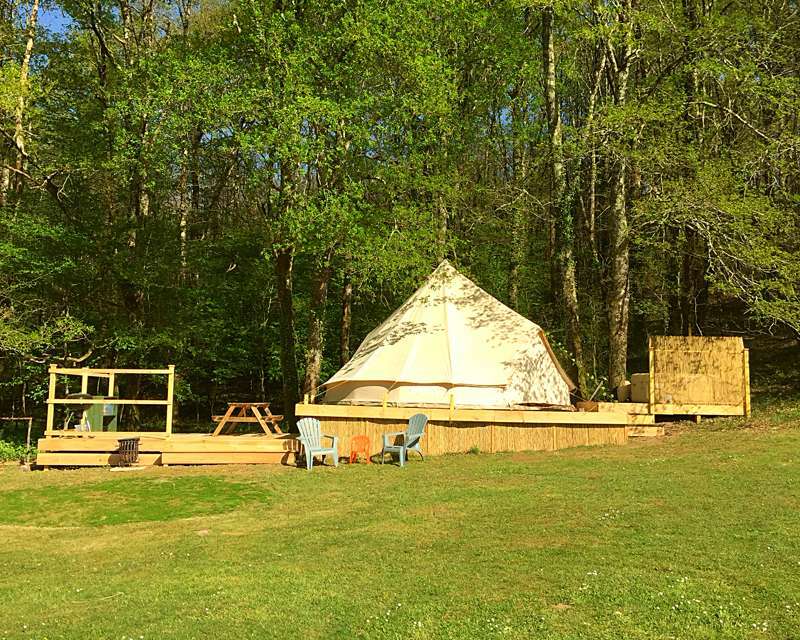 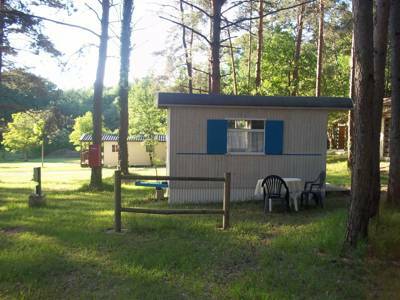 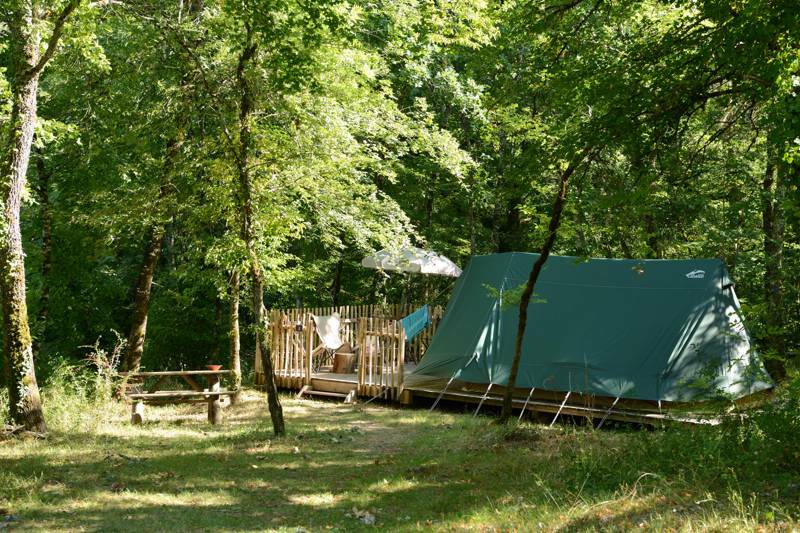 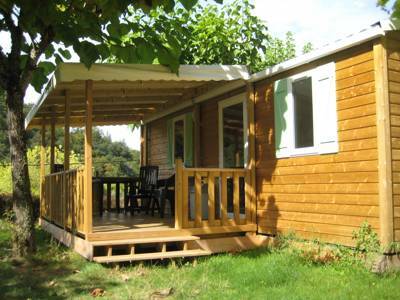 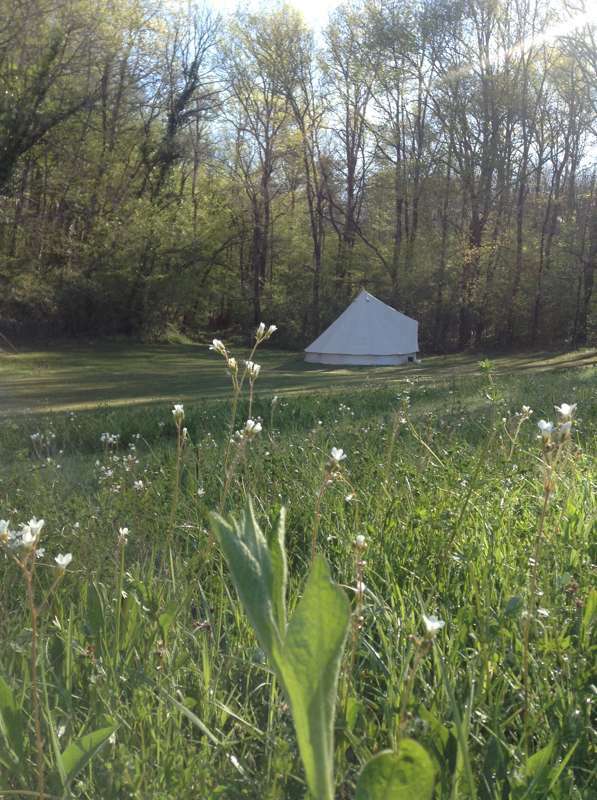 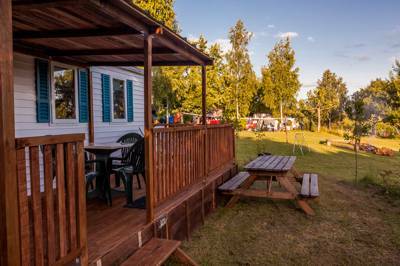 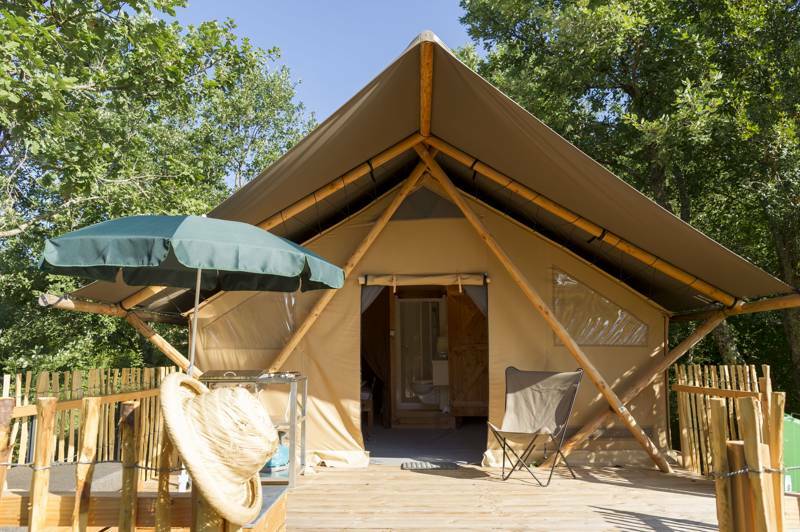 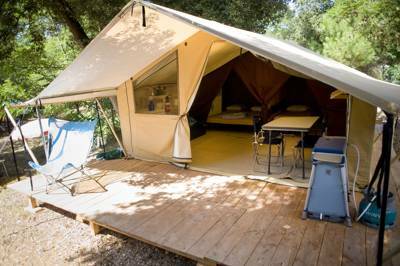 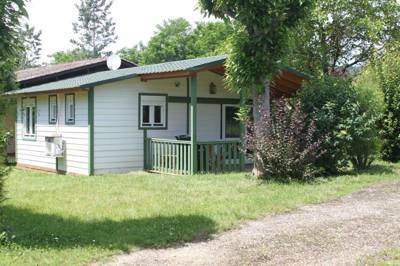 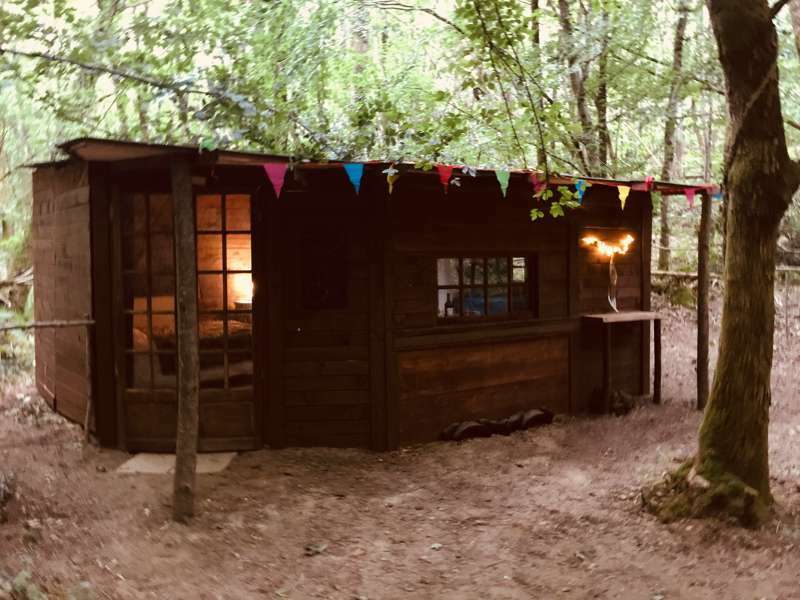 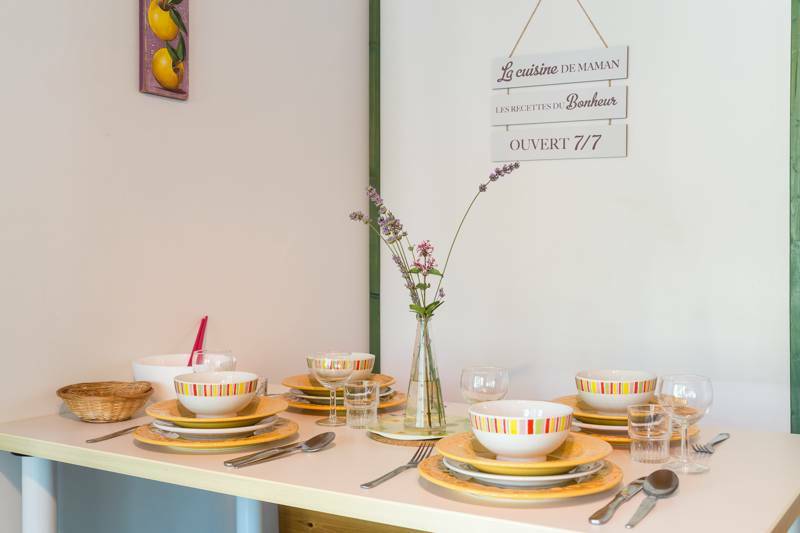 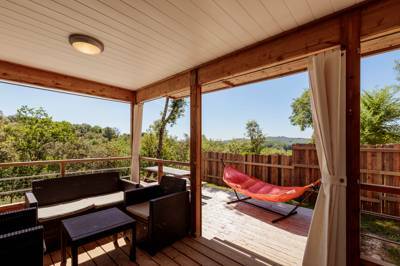 Glamping in Dordogne, Glamping in Lot, Dordogne glampsites, Dordogne glampsite, Dordogne glamping, Lot glampsites, Lot glampsite, Lot glamping at Glamping in Dordogne & Lot, Glamping in Dordogne & Lot: Browse glamping sites, read reviews, check availability and book your glamping holiday for the best price.